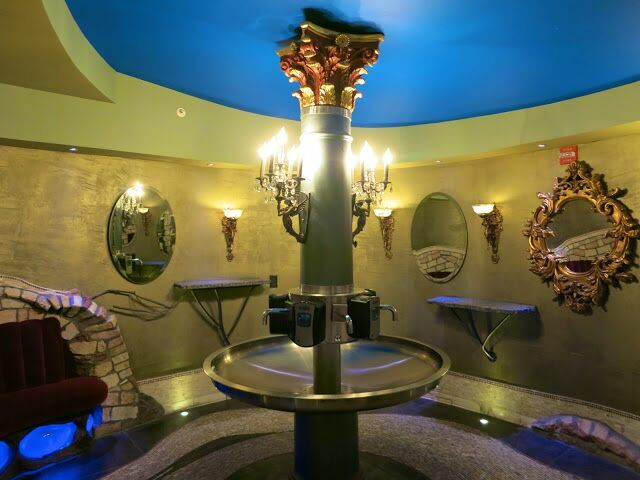 Hosted by Cintas Corp., the competition, known formally as “America’s Best Restroom Contest,” is in its 14th year. 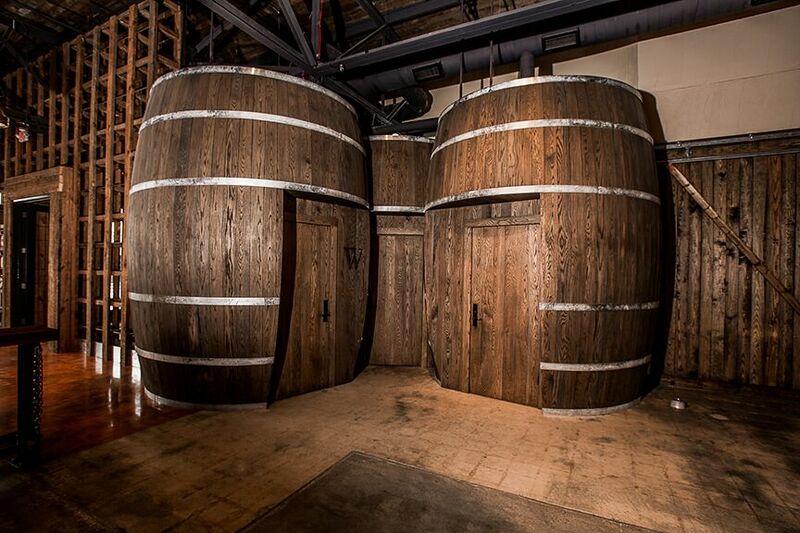 Whiskey barrel bathrooms at the Charleston Distillery in South Carolina are popular places "to go." 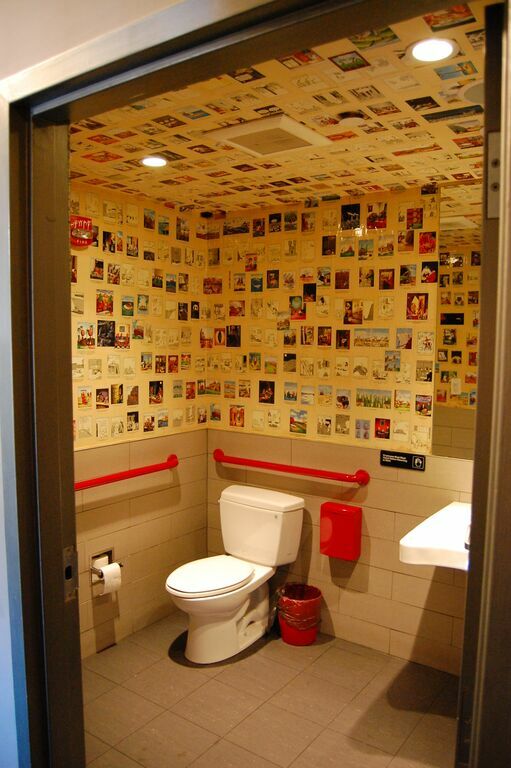 The toilets running in the race include a giant whiskey barrel design in Charleston, SC; a bathroom covered in “The Far Side” comic strips in Boston; and a lavatory inspired by “Alice in Wonderland” in Portsmouth, NH. Voting for the top latrine in the land is open until Oct. 31. Ballots are available here. Owners of Boston's The Salty Pig restaurant plastered clips of "The Far Side" comics on the bathroom walls. The winner of the contest will be announced later this fall. In addition to bragging rights, the winning throne will receive $2,500 credit to spend on Cintas services such as restroom cleaning and supplies, wet mops or Tile & Carpet Deep Clean. Patrons who visit the facilities at The Music Hall performing arts venue in Portsmouth, NH, take a trip into a childhood fairytale. Both the winner and the runner-up will also secure a place in Hall of Fame, according to Cintas. “The contest…promotes the importance of hygiene and salutes businesses which strive for restroom excellence in both function and design,” according to John Engel, Cintas’ Senior Marketing Manager. Cintas Canada also recently announced its top finalists in Canada's Best Bathroom Contest.